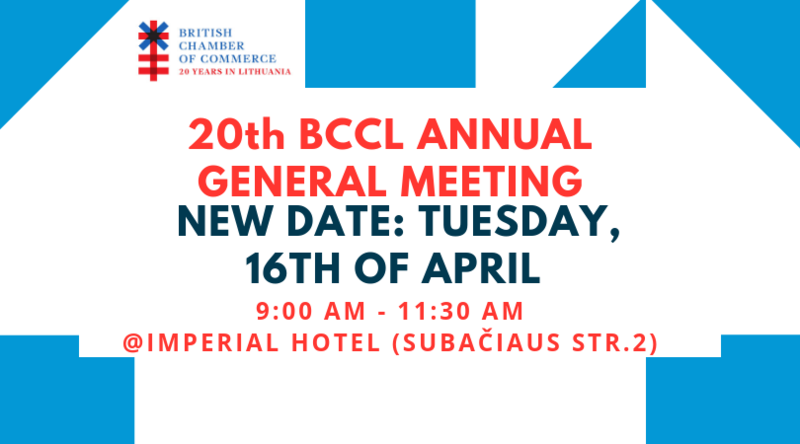 This year the AGM will be formal with BCCL team presenting the BCCL activities and financial reports for 2018 and engaging members in the discussion on the direction the chamber should be taking in the upcoming years so that BCCL would support the members business interests at its best. 12 Board members were elected at the 2017 Annual General Meeting, and currently, the chamber remains with 10, after 2 board members resigned during that period. To see all current Board members, please click here.